Guests can now enjoy a lighter way to travel in Economy Class with Etihad Airways hand baggage only Deal Fare, available for travel between Muscat and Abu Dhabi from 2 September 2018. 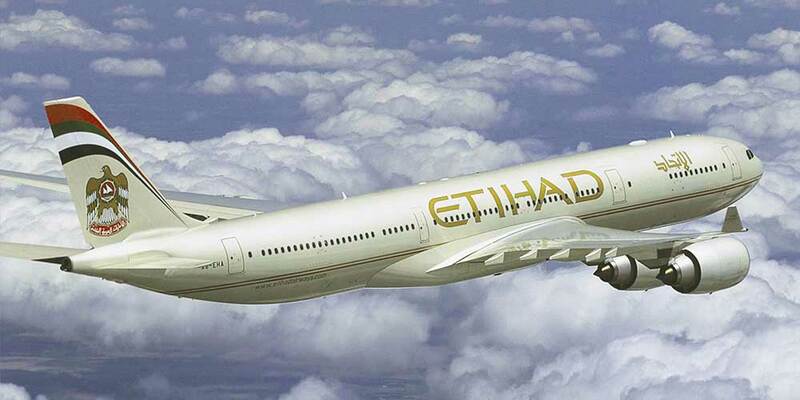 Guests can now choose Etihad Airways hand baggage only Deal Fare through the travel agent. The fare is only available for point-to-point travel and is not available to guests connecting through Abu Dhabi to worldwide destinations. Guests travelling on a hand baggage only Deal Fare can take advantage of generous cabin baggage allowance of 7kg. This bag must fit into the overhead storage within the cabin or below the seat in front. If a guest cabin bag exceeds the set limits, they will be asked to check baggage into the hold and excess baggage charges will apply.